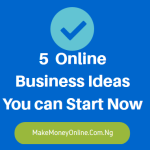 Do you know that you make money online if you can create, manage and monetize a Job Blog? Yes, it’s true because of large numbers of job seekers in the world. But it’s a good news for smart job seekers who can make a living from lack of jobs. It sound weird right? Sure! If you are a job seeker, you can create a job for yourself by creating and managing a job blog here in Nigeria. There is no need to ask if this business is creative. This is because the population of job seekers are increasing everyday. Government are busy creating jobs in the news but non is available in the labour market. The few available jobs are then rushed by millions of jobless graduates. Imagine the massacre that happened during Immigration Service recruitment in 2014 which left many people dead in search of jobs. 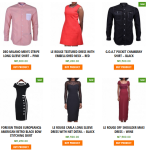 Desspite the huge competition and the availability of the big players in the likes of jobberman.com , ngcareers.com , hotnigerianjobs.com , joblistnigeria.com , even new bloggers in this niche still have chance to make money from it. When I discovered this, I think it’s high time that graduates began to stop waiting for white collar jobs. Okay! Do it this way instead… while you wait for the job do something else that you think it’s lucrative. In fact, create a job blog. This could help you to find more job openings and at the same time could bring you money. Yes, managing a job blog can make you to find more better jobs for yourself or friends. You may even become a hiring officer for companies and recruiters. Could you imagine this? After a while, you could then decide whether to work any job or not. Like me, I will not like to work any job because I think my time is so precious. Again, being a free-range animal, I like free movement and I hate being tied-down to one place. That’s why you may need need to start a job blog if you are a job seeker. It’s actually simple to get it done with few steps. You may need a little investment to actualize this. 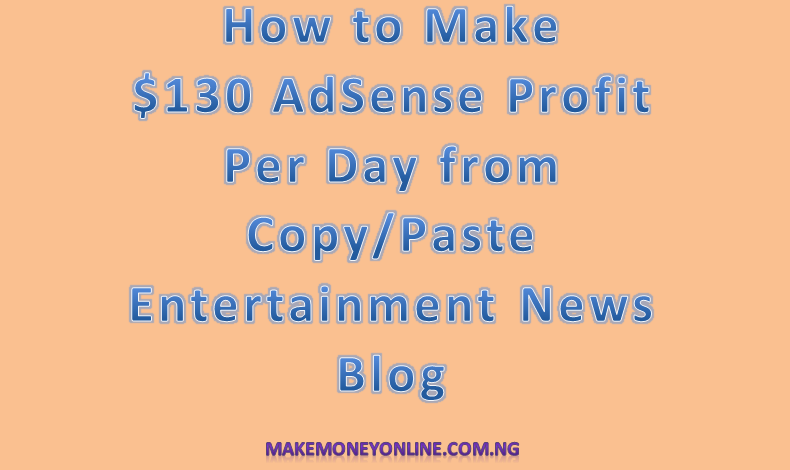 I am going give you a run down of everything you need to create, manage, grow and monetize your job blog to the level you can make money from it. 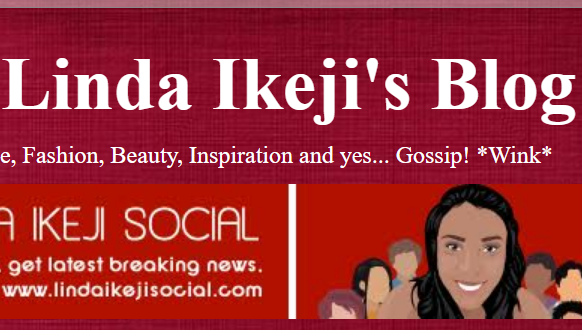 In 2013, I created a job blog which I later sold to a friend. Now, he’s making from it. (1) Choose a domain name: It’s important that you choose a domain that has a job in it. Here are examples; TopTierJobs.com, OneShotJobs.com, JobsGate.com, etc. (2) Buy a Hosting Account: It’s advisable to that you choose a Bluehost for this since you are just starting out. (3) Premium Job Template: You will need a blog template that is made suitable for jobs. A typical example are Jobify, Jobseek, JobMonster, or JobBoard. All these are templates made specifically for jobs. You can click them to preview how it will look after completion. Daily, there are jobs opening from different companies. All you need to make a list of all the companies that recruits regularly. These are banks, telecommunication industries, eCommerce Companies etc. 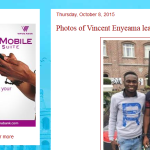 Also, visit the popular job boards such as Hotnigerianjobs.com to get the latest job offer. Copy the jobs and publish on your blog. It might take time (about a year) before the blog will rank well in Google and other search engines. SO, do well to exercise some patience while you grow the blog until it makes money. Make sure you update everyday (at least 5 jobs/day). Many job seekers are in the social media. So, do well to create a Facebook Page, Twitter Handle, Google+ page for the job blog. From here, you can promote your blog to get faster results. Many job seekers always want to have a job alert with in their email address. So, offer your readers the opportunity to subscribe for job alert by mail. With the email list, you can grow your readership base by the numbers. These are the people you will be sending new post once you publish. Like me I am using Mailerlite Email Software to grow and send lessons to my course subscribers. There are many ways to make money from your job blog. It’s sure that you have traffic and you can choose any of the strategies to monetize the traffic. (1) You can offer CV writing services: This is a very lucrative strategy by offering CV wrting services on your job blog. You can advertise your services under each job post. (2) You can Compile and Sell Previous Interview Questions: I personally do this on one of my blog and people like it a lot. Source for and compile and provide answered to previous interview questions from top recruiters. Seel it directly to our readers. They will buy it because they need it to sell through the interview. (3) Compile and Sell Interview Answering Tips: This is another way you could monetize your job blog traffic. (4) Colloborate with Recruiters and Offer Paid Recruitment Services: This is what Jobberman is doing. You too can do it. (5) Sell an Ads Space: If you can create a busy job blog, you can sell a space to others to come and advertise on your blog. 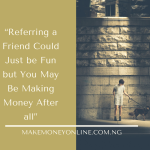 By so doing, you are making money from your job blog. 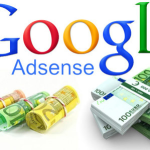 (6) Make Money From AdSense: This is the last but very important source of monetization. 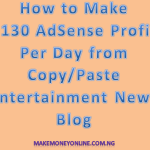 So, get AdSense account, integgrat on your job blog and make money from it. The amount you can make depends on the traffic you get which is a a product of hard work and perseverance. It won’t be easy but it’s something you need to do if you need a job. 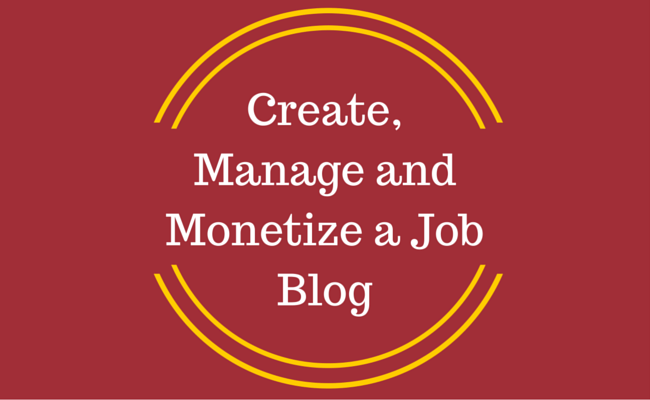 Simply create a job blog. Ifiokobong Ibanga is a life coach, a mentor and an inspirational speaker. He like testing ideas to find out what works. Sure, he has made substantial income online, so he's knowledgeable enough to teach you. Chat Ifiokobong Ibanga on Twitter here: Follow @IfiokobongR Join me on Facebook Chat! I just ran into your site and I think its gonna be of great help to me. Sure, you can do the three things together and even more on one blog. I even advice my readers to have only one blog for now to avoid distractions. 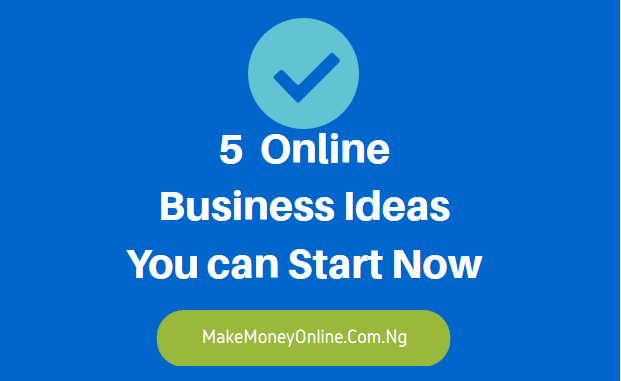 So go ahead and start your online business. Can I use free blog created on blogger for posting job ads since I do not have money for blog template. Thanks so much for your articles. I just came across your blog and have started something. My question is on monetizing a job blog with adsense. If one copies job listing from the very popular job boards in the country, won’t Google blacklist my blog for not having original content? Ok, meaning that I must have an already existing blog with an adsense account before I can use it on the job blog. what happens if don’t have a blog already, let alone having an adsense account on it? Yes, there is no other option than to have a blog of your own. Thanks brother, for this platform. I have a ministry, and I need to create a blog. How can I go about it? And how do I make it profitable? Hi Alexandria, creating a blog and growing it is simple. I recommend this lesson for you. WOW @ Harvey, I am so happy for your business breakthrough. Sure, you can buy the theme if you are well grounded with the business idea. Like myself, I spend a lot of money online to get the best. Considering CV writing or interview tips: those are just ideas. They may not be suitable to everybody. In the course of the training, you may find one or two that might be relevant to you. I will soon give a training on free classified website and how it works. Please bro, ah don’t kw if its sounding unofficial, bt I really need a close coaching from you cos for 3years now av been on online jobs bt it aint working out for me at all. Please if its gonna be possible for you, ah would like to get ur email address or mobile number so dat I can be closer to ur needed assistance. Please bro. Make Money Online Copyright © 2019.